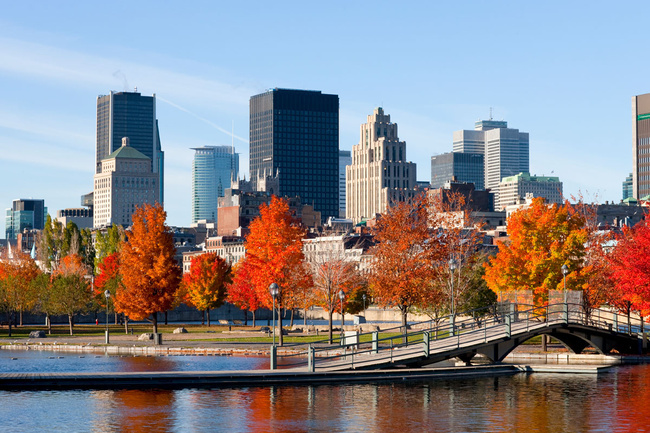 The Power BI World Tour made a stop in Montreal, Canada from November 14 -15, 2018 to provide unprecedented access to premium Power BI content designed by your local PowerBIUG team. View the Power BI World Tour 2018 - Montreal schedule & directory. Find World Tour session slides and more, available to attendees only. Find solutions to your everyday Power BI challenges and network with experts and peers on a local level. Interested in the Montreal event highlights? Read a recap of the second four 2018 Power BI World Tour events including Montreal. 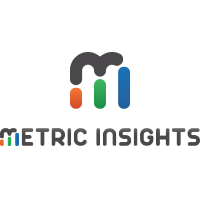 Metric Insights' Push Intelligence platform tracks change in metrics from existing Business Intelligence tools, big data, SaaS applications, and any underlying data source. 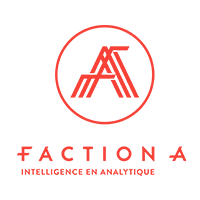 It provides a single portal into all your data, reports and dashboards and automatically uncovers and notifies users of anomalies and exceptions that require their attention. Faction A is an elite squad specialized in analytics. Highly qualified, resourceful and rigorous, we are analytics aficionados. Continuously in improvement mode, we relentlessly track the latest developments in the field. Only the most skilled, dedicated and connected are hired. Our values are integrity, cooperation and commitment. 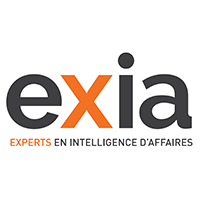 EXIA is a consulting firm specialized in business intelligence, data management and predictive analytics. With its seasoned team of experts and solid, proven methodologies, EXIA provides top-notch services to help clients achieve their business objectives.